Your logos will be seen for years to come. A gift that works during recreation creates fierce BRAND LOYALTY. A differentiating product that makes you STAND OUT at trades shows. 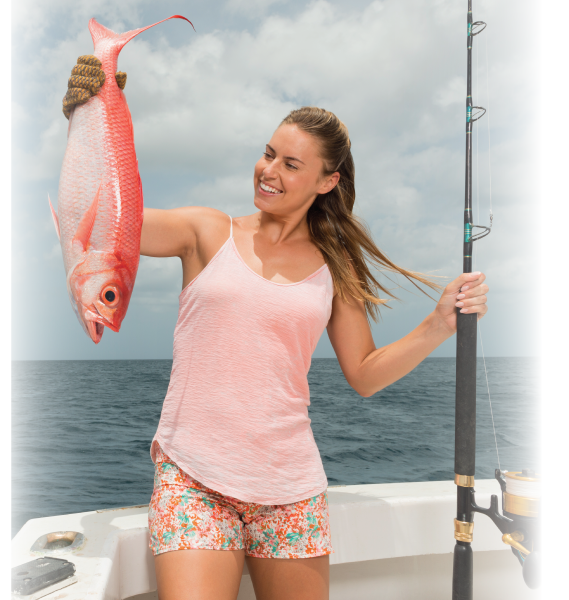 Why Choose Al’s Goldfish for Promotional Fishing Lures? We focus on delivering products the customer will use and retain which means they have to work. If your promotional item goes straight to the trash can, it is a waste of money and a burden on the environment. Fishing is what we do. 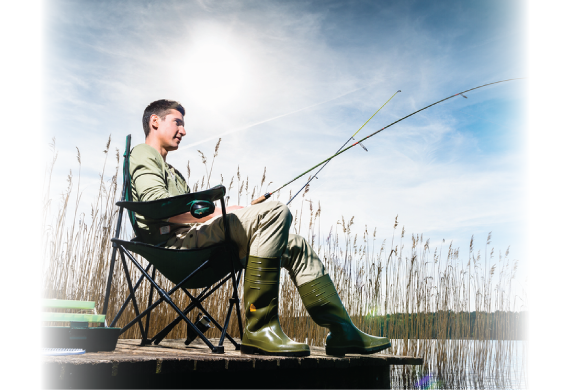 With a legendary retail line and the biggest fishing line in promo, we specialize in fishing. This allows for unique and highly functional products at a competitive price. We can help you match a product to your event with a quick call. Don’t see what you need, no problem. Because it’s our focus, we can do custom product builds like no other supplier. 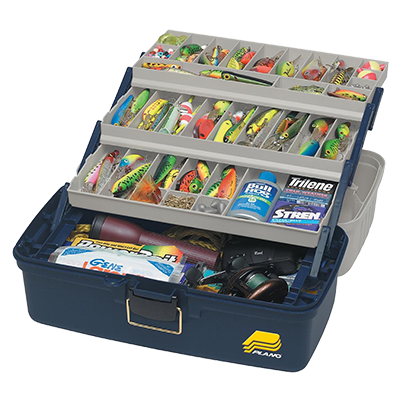 With over 60 years in fishing lures and 30 years in promo lures, we are the experts in fishing lures & accessories. We take pride in our work, period! You’re building your brand with our products, so there is no room for error. If you are not satisfied with our work, we will make it right. If we can build it here, we will. If we can source it here, we will.